There are two truths on Planet Earth: Everything dies…and everything is re-booted or revived! 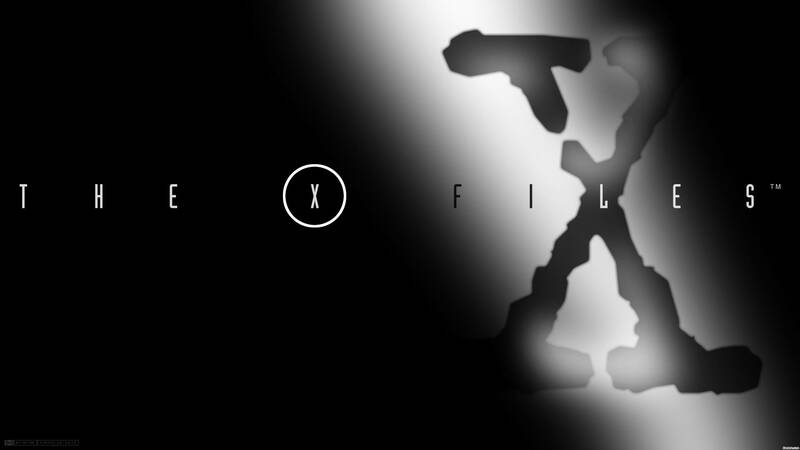 The latest ‘victim’ for revival is my much beloved ‘The X Files,’ a cornerstone of my childhood and adulthood. It something I as a wee nipper and a close friend came across in the early 90s, and absolutely loved. The conspiracies, the aliens and UFOs, the horror, the mysteries…what more could a child want? I stopped watching just before the first movie came out, but found ‘The X Files’ again during university (thanks to HMV!). I still loved it, and saw it through to the bitter end…Even at its worst, ‘The X Files’ was decent TV, but it was subsumed by its own mythology. A poor second film seemed to kill off any chance of a revival, but here we are. Is there any reason for the revival? Allow me to find out!! !